Chassis: Luxury Aluminium Construction (High Quality! 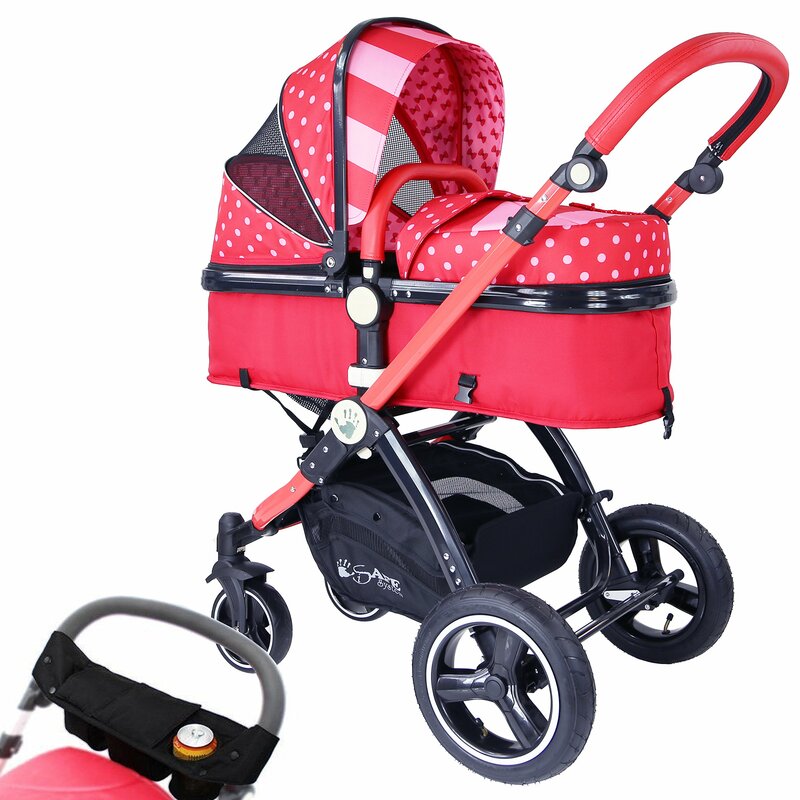 ), Compatible With The Isafe Car Seat & Isofix Base To Make The Ultimate Travel Pram System (Available Separately), Easy Fold Away, Adjustable Push Handle Height, Large Capacity Easy Reach Shopping Basket With Closed Zip Top, Swivel Front Wheels, Large Rubber Inflatable Wheels For The Most Superb Ride Together With Full All Around Soft Suspension, Easy Apply Linked Brake. Seat Unit & Carrycot: Parent & Forward Facing With The Most Advanced Easy Click System, Easy Conversion To Carrycot Mode Or Seat Unit Mode, 5 Point Harness With All Padded Protection, Large Luxury Hood Expandable For Those Sunny Days To Provide The Ultimate Protection At Hand, A Luxury Liner To Provide Better Comfort For Sitting Mode Or Sleeping Mode, A Protective Unique Boot Cover With Easy Zip On & Off Attachment, All In One Zipped Raincover Included.